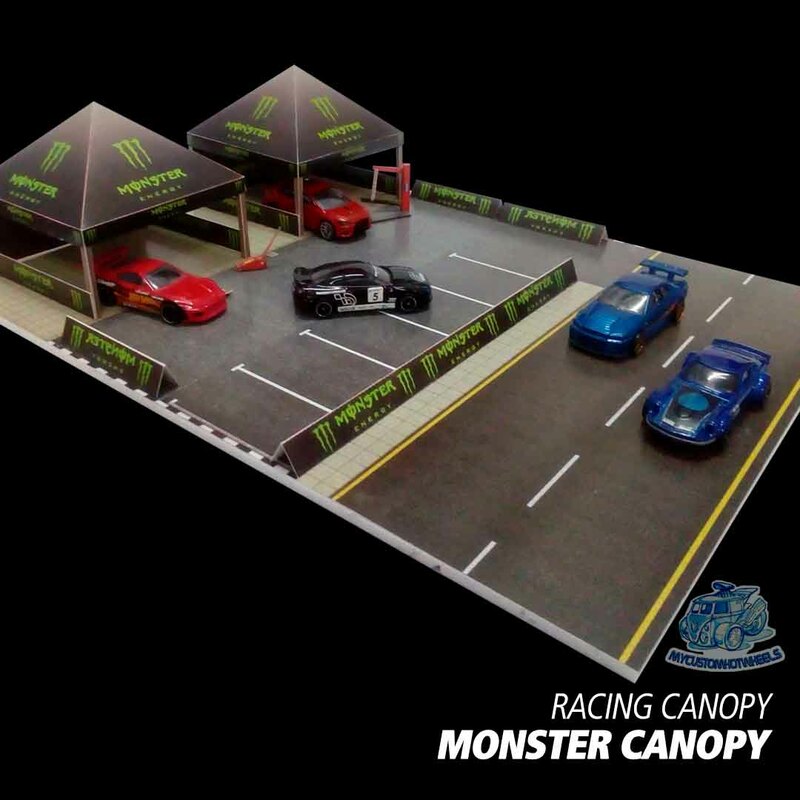 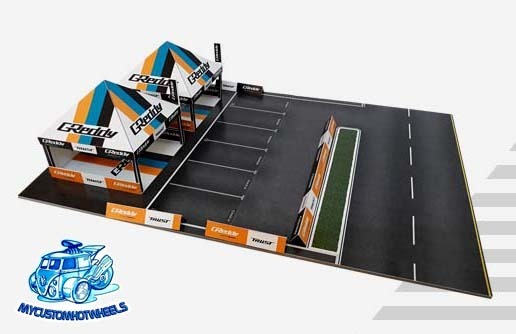 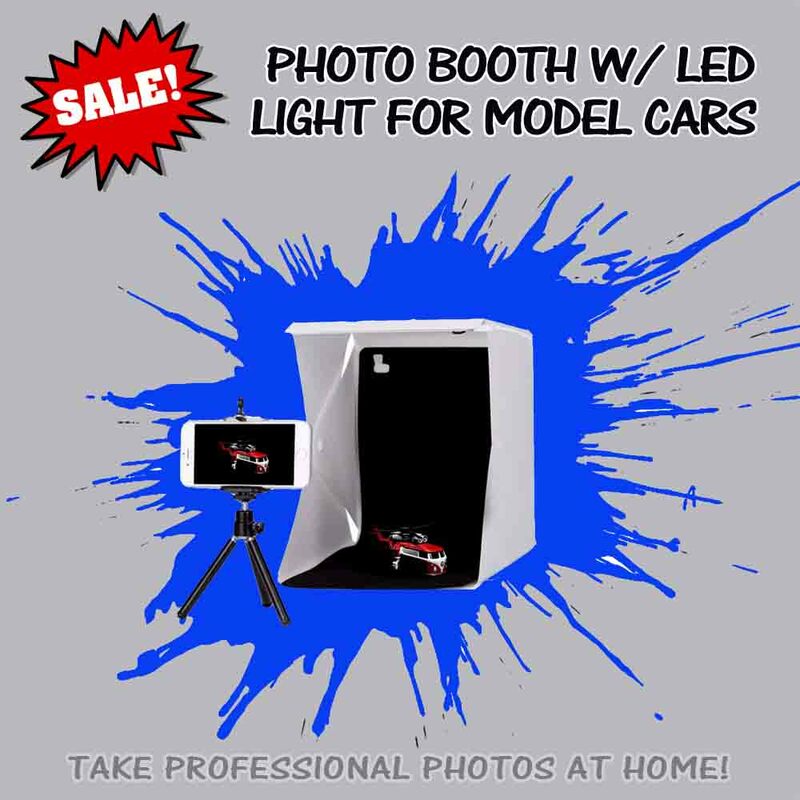 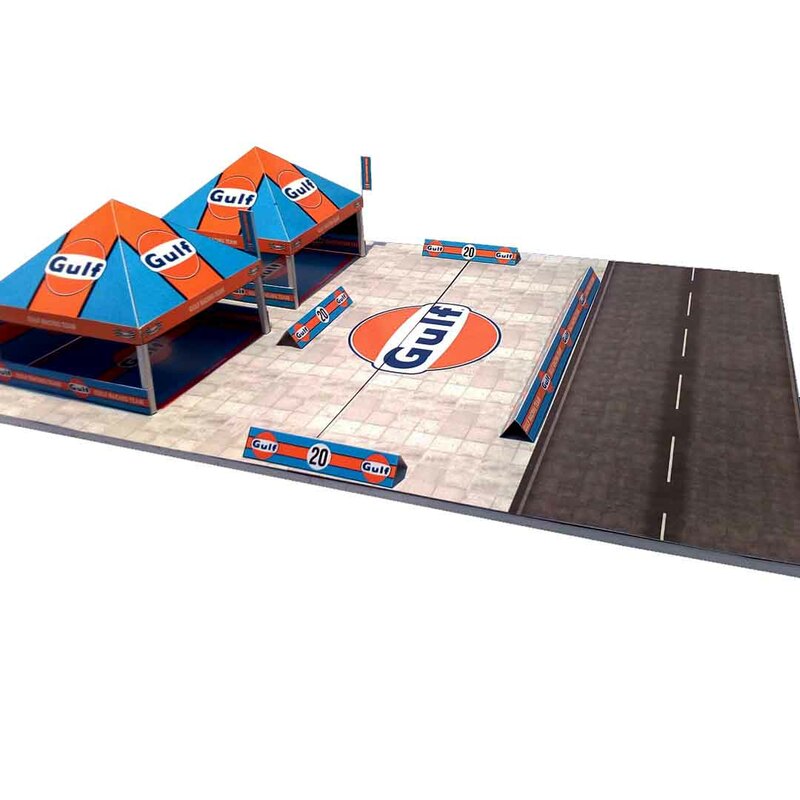 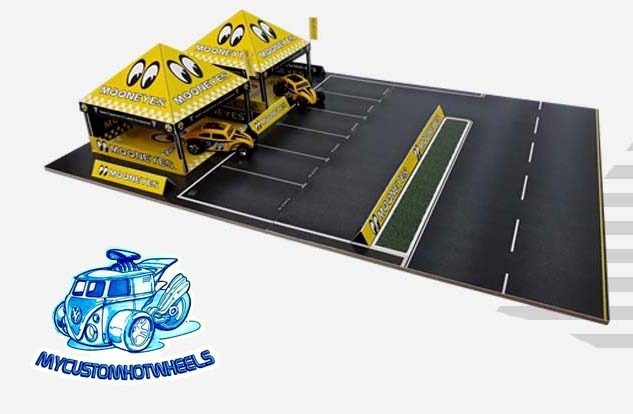 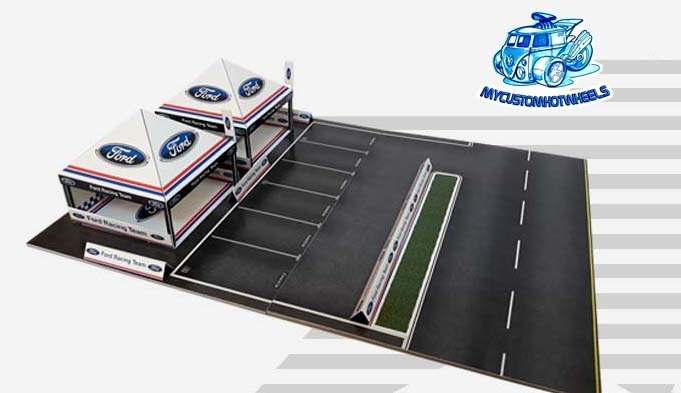 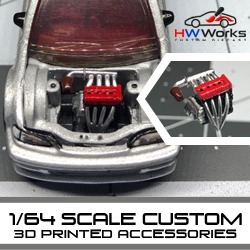 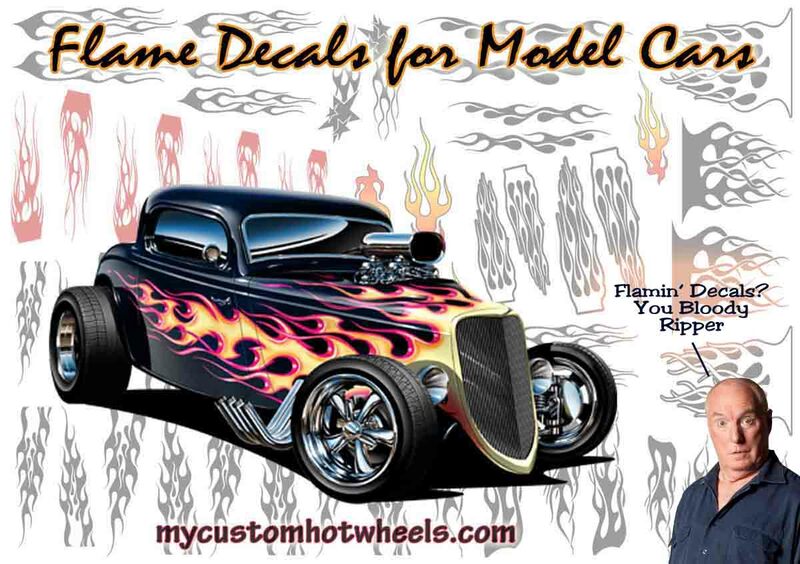 These Racing Canopy diorama kits for Hot Wheels and 1:64 scale diecast cars are the perfect addition to your garage of customs or collection of cars that share the same livery. Whether you are into Gulf racing (and who isn’t right?!) 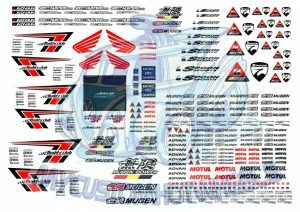 or you’re a fan of the Advan or Monster colour schemes there is a Race Canopy to suit your collection. 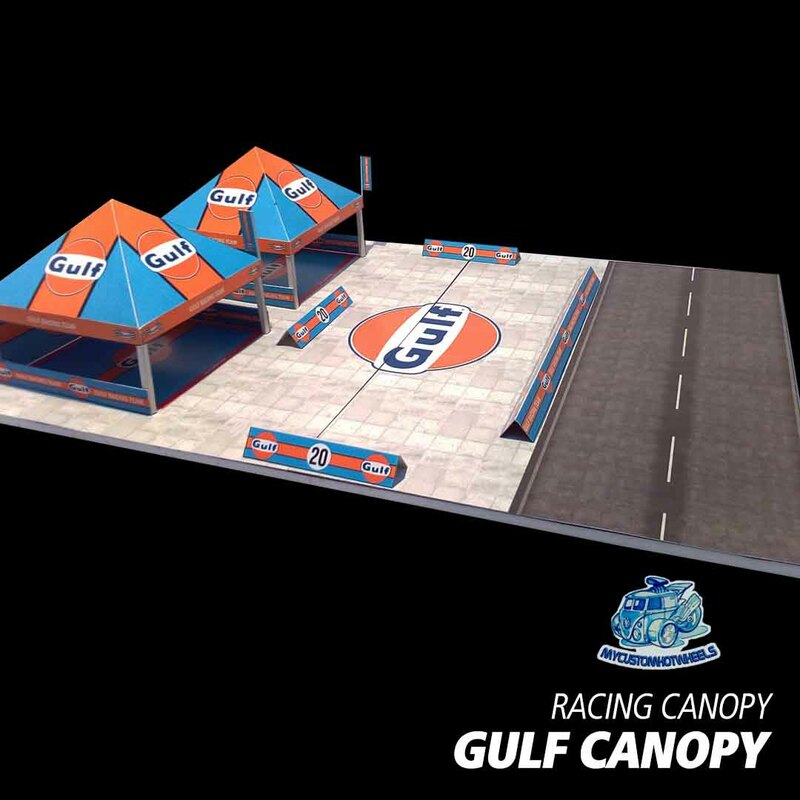 Of course if you are one of those nuts just waiting for VTec to kick in then the Spoon racing themed canopy is right up your alley. 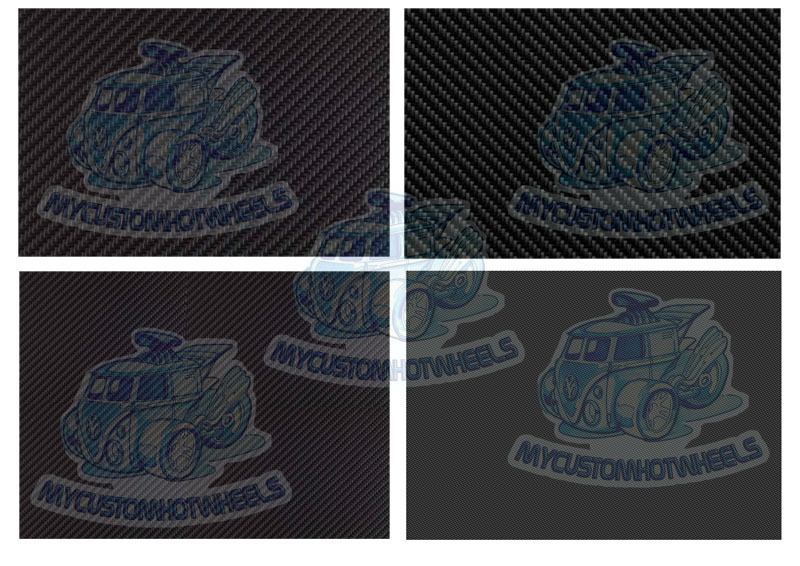 4 different styles to choose from but we are always adding more. 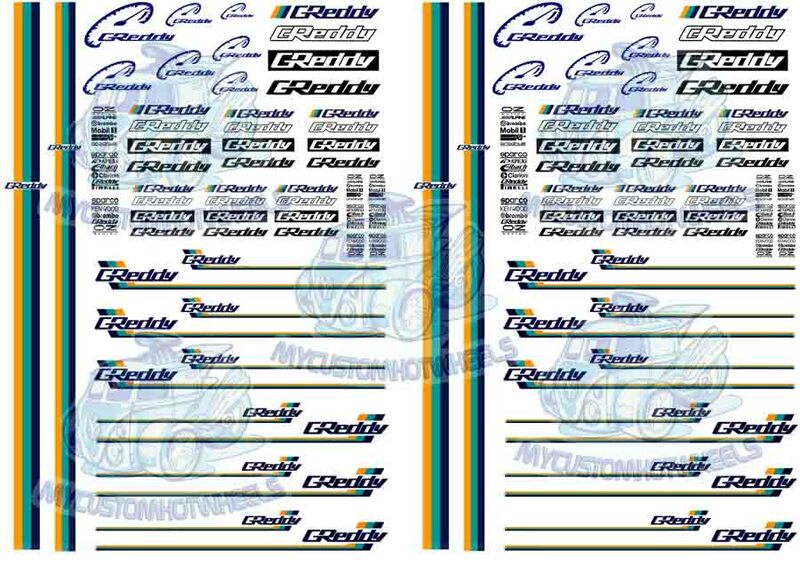 Speaking of adding more, not only have we since added Mooneyes and Nissan/Nismo and Ford and a few others, we have also just added Ferrari and BRE Racing to the Race Canopy line-up. 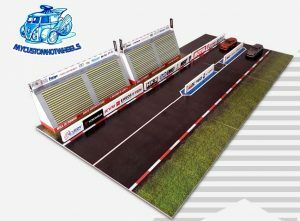 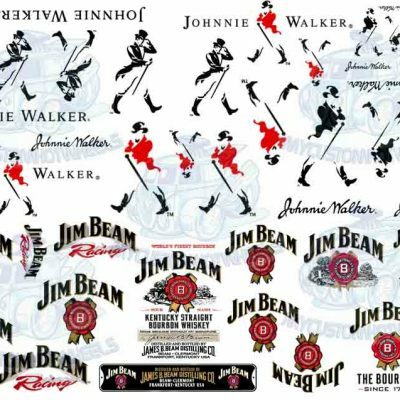 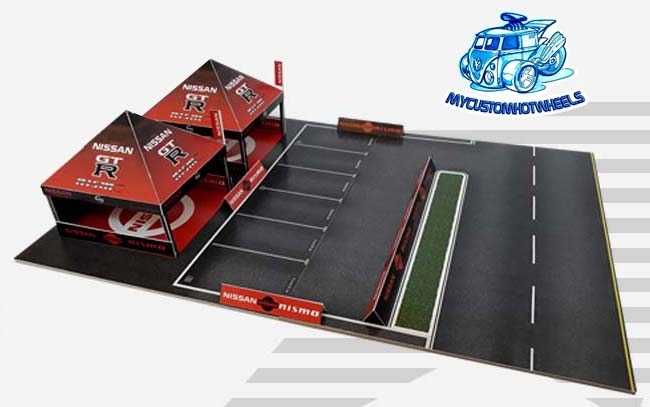 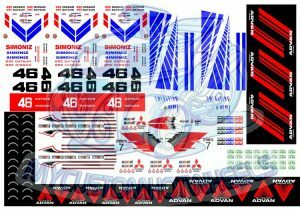 What Racing Canopy Diorama Kits are available? 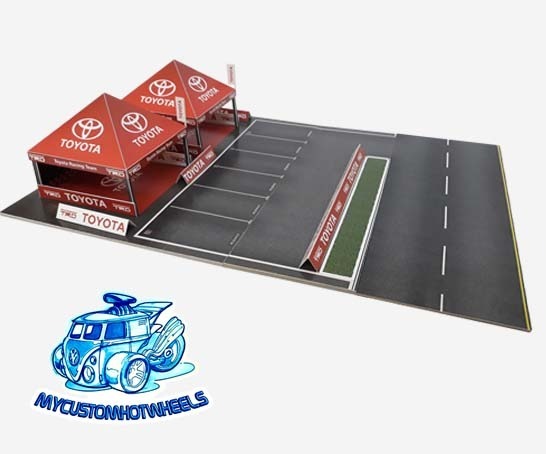 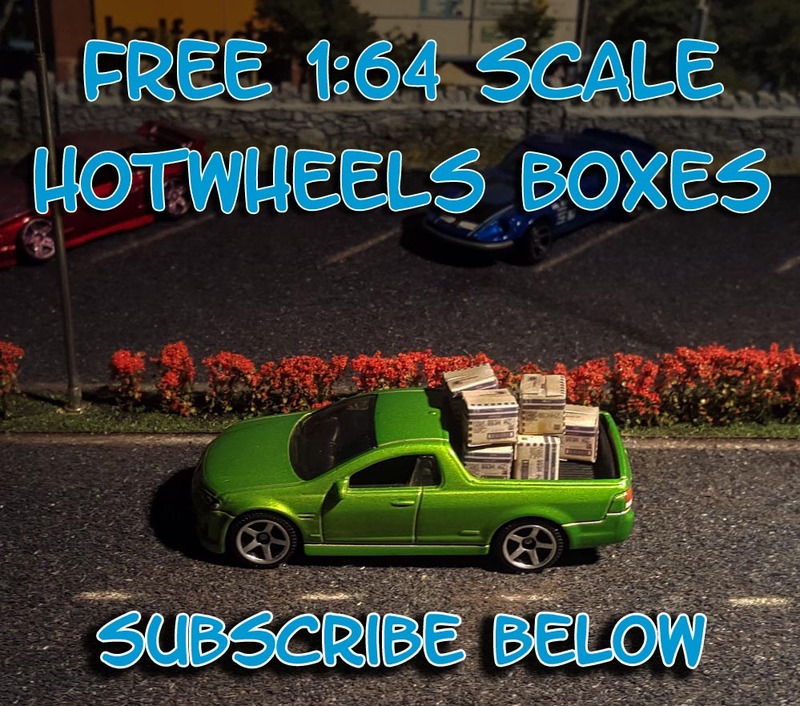 Due to the weight of some of the diorama kits there is a limit of 5 per order in total and as such the total race canopies allowed in one transaction is 3. 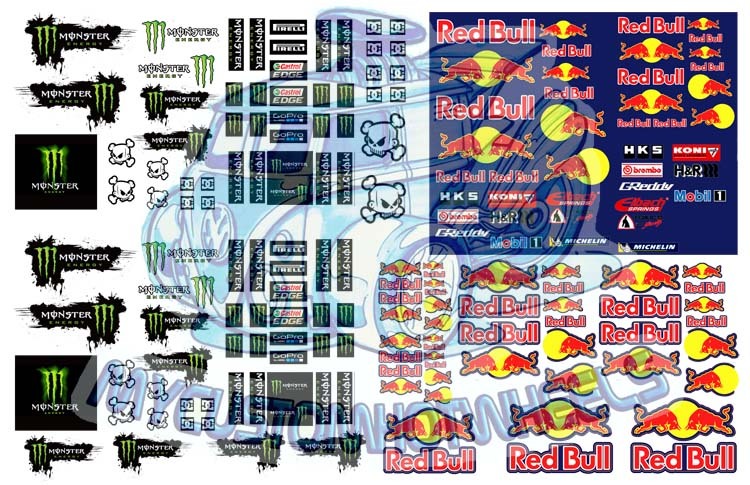 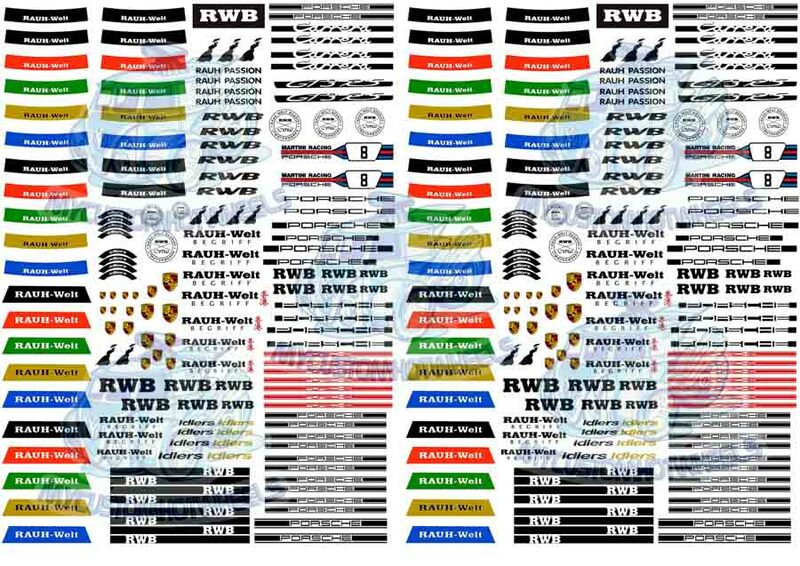 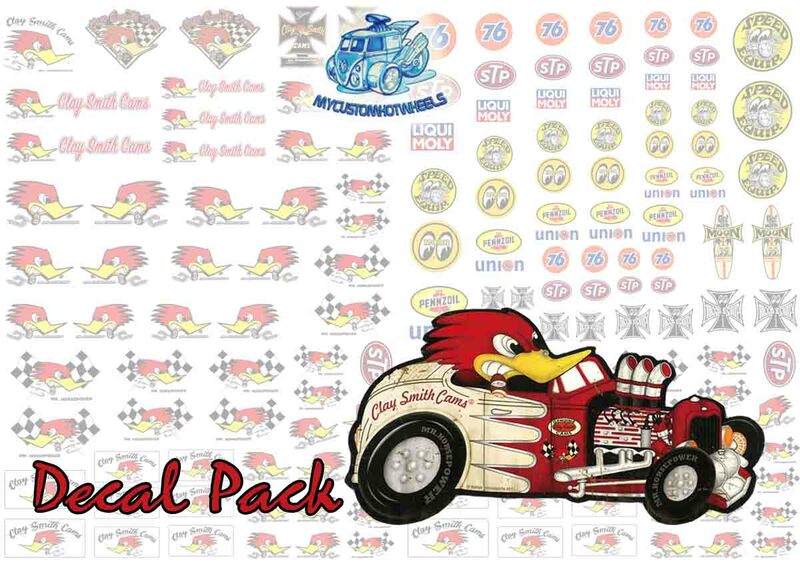 More than this would double the cost of postage but since this race canopy kit is slightly lighter it would be unfair to charge postage on them individually.